Samsung is going to hit back with a “Combo”. 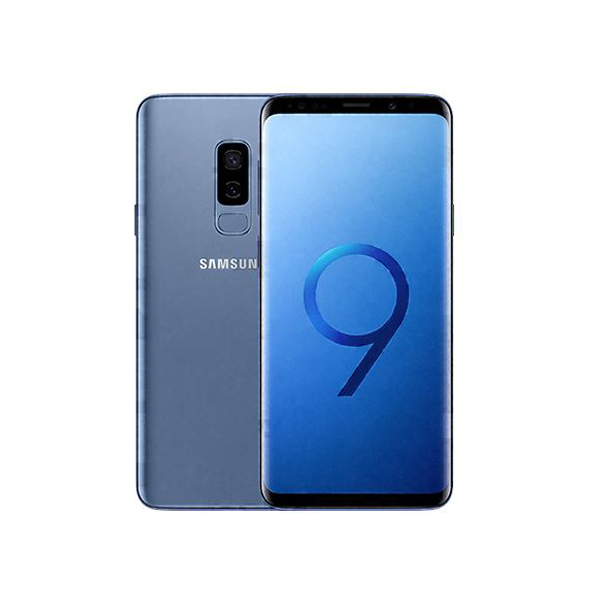 For a long time, we have been hearing speculations on how upcoming S9 will have top of the line facial recognition specifications. Now a leak is confirming that. Samsung’s upcoming beast, Galaxy S9 was earlier rumored to be featuring an improved iris scanner & face recognition sensor. Afterwards, no sign of the facial recognition technology appeared in any rumors of Galaxy S9. 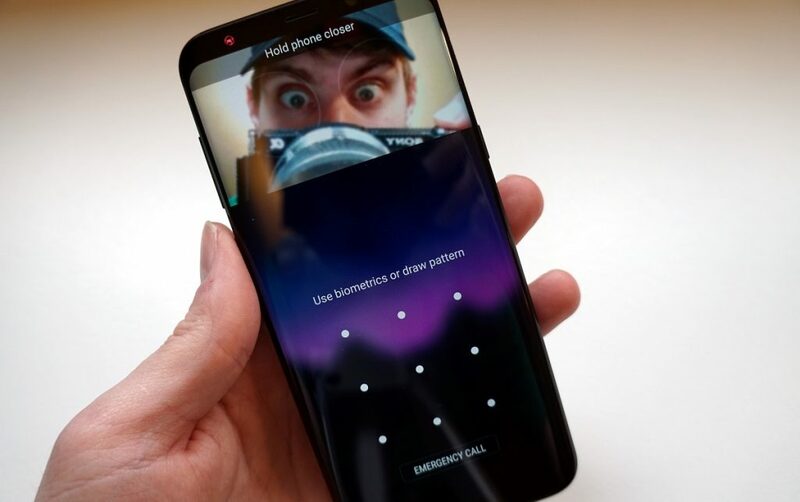 As of now, out of nowhere, a new Android Package Kit (APK) report has revealed a new feature of Galaxy S9 called ‘Intelligent Scan’, which is supposedly combining Face Unlock and Iris Scanner technology. Samsung might be planning to move one step ahead of its Cupertino-based rival Apple, as the company’s Galaxy S9 is rumored to be featuring both facial recognition technology and retinal scanning technology of last year’s flagships Galaxy S8, S8+ and Note 8. In a recent leak, it has been revealed by a senior XDA member ‘mweinbach’ that Samsung’s upcoming Galaxy S9 variants may feature an ‘Intelligent Scan’. The developer has cracked APK settings on the unreleased Android Oreo beta for Galaxy Note 8 and made this gesture. Samsung’s upcoming intelligent scan seems to be a robust security solution. The XDA member has also uploaded a video which hints towards the working of this feature in different lighting conditions. The feature reportedly combines face and iris scanning to improve accuracy and security even in challenging lighting conditions. Although, the South Korean giant is already familiar with iris scanning which is secure, yet it’s not as quick as other authentication mechanisms already available in the market, like Face Unlock of Oppo’s R11s and OnePlus 5T. Previous reports have suggested that the Galaxy S9 might feature a 3D sensor-equipped front camera to improve facial recognition on the handset. Most probably this new feature will rely on the improved hardware to speed things up. The fingerprint scanner is going to be retained at the back, though it will be much easier to access, and the camera is also said to get a major upgrade. Meanwhile, we want to see a Galaxy S9 that can deliver a touch-less security solution and we’re hoping the company’s engineers have been working tirelessly on improving the security suite of the upcoming flagship. What are the daily routines of highly productive people?